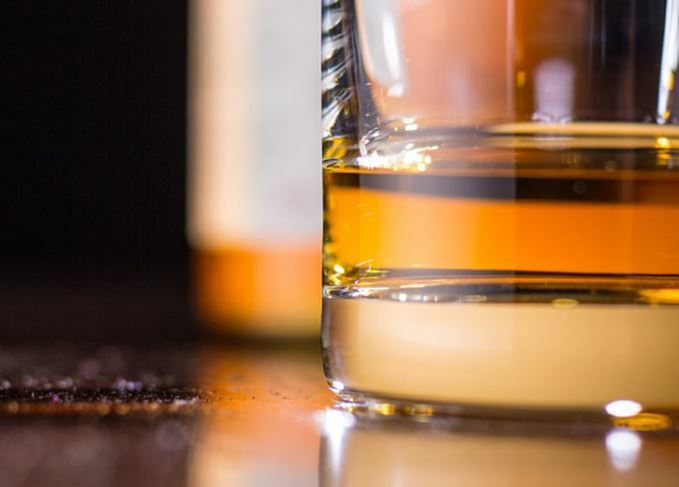 The Scotch whisky industry has praised a move by the European Union to challenge Colombia’s ‘discriminatory’ tax policy that effectively favours local spirits over imports. Colombia is a major export market for Scotch whisky, but its 'discriminatory' tax policies inhibit growth. The Scotch Whisky Association (SWA) claims the current tax system makes it difficult for imported spirits to compete against domestic products in the country, which are favoured by provincial alcohol monopolies. Colombia applies a significantly lower excise rate to spirits with an abv of 35% or below. Scotch whisky, however, much like other spirits produced within the EU, must be at least 40% abv by law. The EU signed a Free Trade Agreement with the South American country in 2013, with Colombia committing to address the imbalance by August 2015. However that commitment is yet to be met. With Colombia a key target market for Scotch whisky, exports of which reached £24 million in 2014, up 7% on the previous year, David Frost, chief executive of the SWA, said the removal of the ‘discriminatory measures’ would provide a major boost to Scotch. ‘We are pleased that the European Union has requested consultations with Colombia at the World Trade Organisation with a view to resolving these longstanding issues,’ he said. Colombia’s domestic spirit and most consumed liquor is aguardiente, an anise-flavoured spirit bottled at around 29% abv. The EU’s challenge is the first step in the World Trade Organisation’s dispute procedure. The Scotch whisky industry has signed a charter to help promote Scottish food and drink overseas.